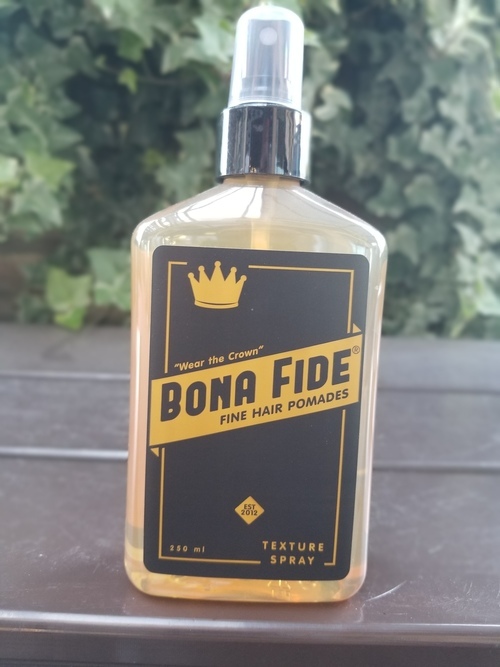 Use it for a dry style that wonʼt leave your hair feeling overly stiff or crispy. 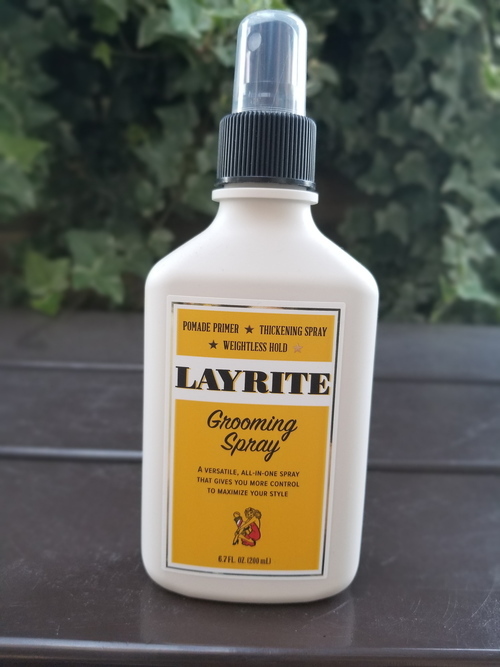 Layrite Grooming Spray is a light grooming spray, used in the barber shops to create a bit volume and prep the hair during the drying process for a good dose of our famous pomade. 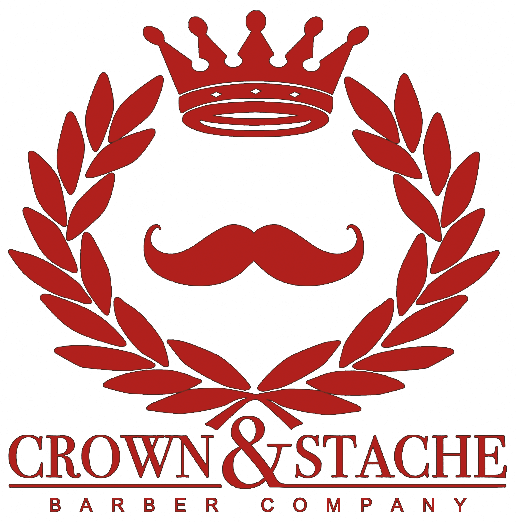 Take one home and use it – youʼll look and feel better.